March Madness is upon us, the NCAA’s $11 billion cash cow, and Kingsford Charcoal has chosen sides in their March promotion which totally rips the NCAA in its long standing court battle over paying college athletes for using them to promote merchandise. 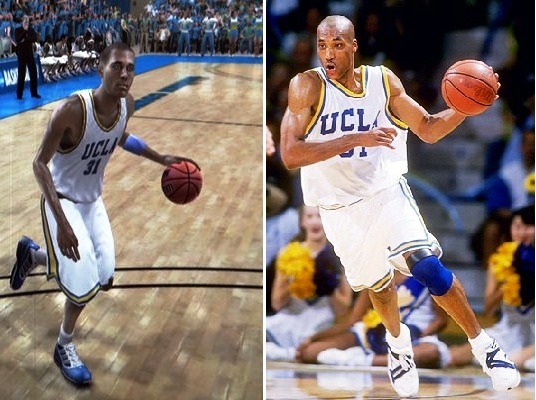 Lead plaintiff in the class action suit for the past several years has been the former UCLA basketball great Ed O’Bannon. 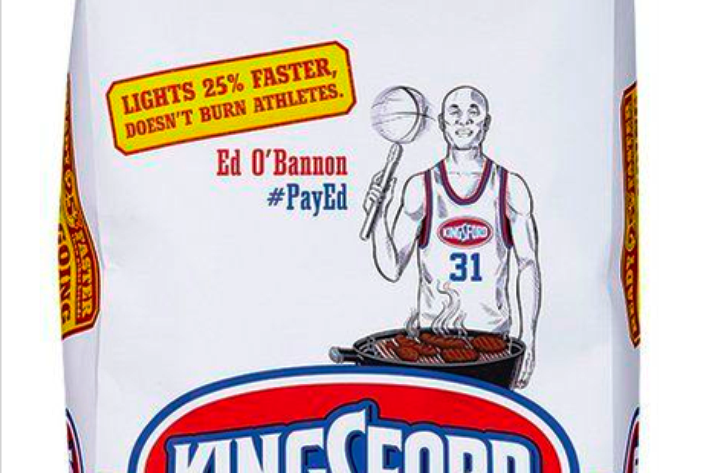 For a limited time, bags of Kingsford will feature Bruin great Ed O’Bannon and feature the tagline “Lights 25% Faster, Doesn’t Burn Athletes.” It also features the hashtag #PayEd. Kingsford reportedly is going to pay Ed $1 for every tweet with that hashtag, up to $25,000. Kudos to Kingsford for reminding this “collegiate” non-profit organization that their supposed to be setting a good example for young adults – ripping them off and exploiting them should be removed from the syllabus.